Composer: John W. Schaum ► A time-honored tradition just got better! 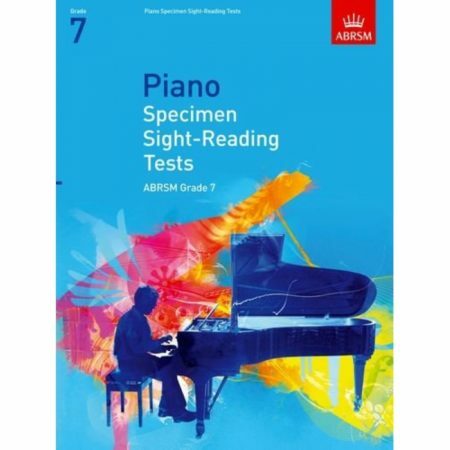 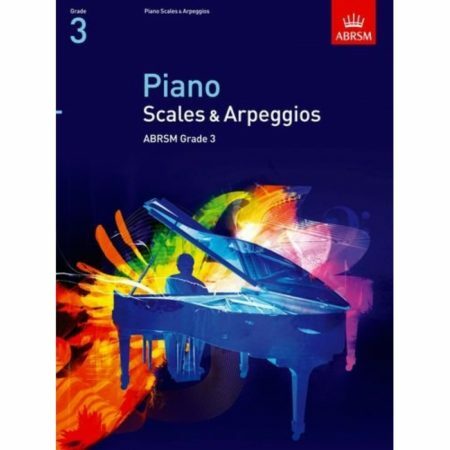 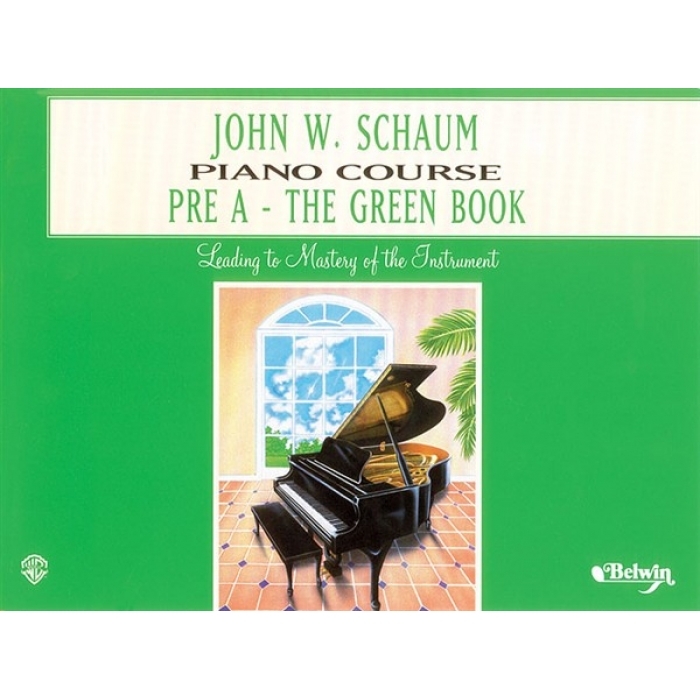 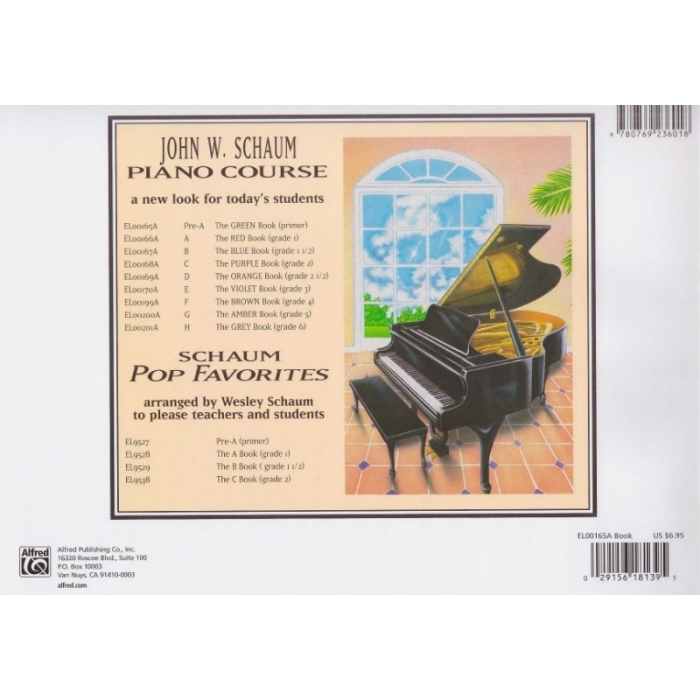 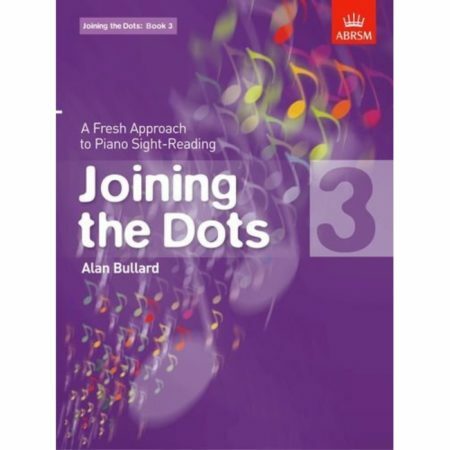 The John W. Schaum Piano Course has been newly revised with 100 percent new engravings and typesetting, color highlighting for concept emphasis, updated song titles and lyrics, and full-color illustrations. 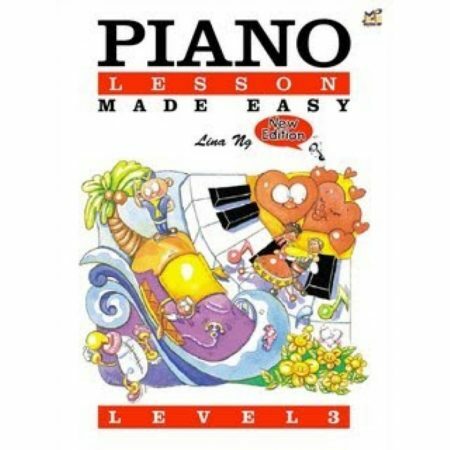 This is the Primer level.